QUICK START to Succeed and Thrive! I grew up in a culture that revered humility. Doing good anonymously. Anyone who called attention to themselves with pride in their work was spoken of with scorn. The message was clear. Don’t draw attention to yourself. Do good, but keep a low profile. But the paradox is, you can’t do your good work in the world unless people know. So I have worked on my discomfort around sharing my own accomplishments. And I encourage others to get comfortable there too. Which leads me to this…. Three stories. Of women who weren’t afraid of change. Who instinctively knew that change — upsetting the status quo, was exactly the thing to do. They were not afraid of hard work. 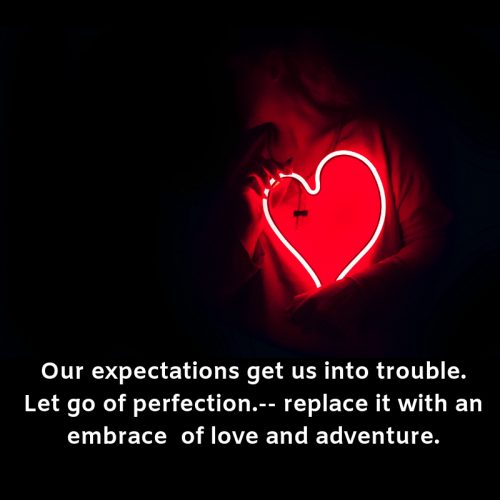 Or the disappointment that might come with venturing out there into new territory. In our work together we had moments though, when it was hard for each of them to acknowledge their strengths, to feel good about their special skills, to confidently talk about their value in a job interview — and to ask for more money. They grew into being confident in those areas. Kate was running a successful local business. Although it paid the bills, she knew it wasn’t a career. But because it paid the bills, she put up with it, for a while. There came a point when she knew the clock was ticking, and it was time to do a 360. After we worked together for a while, she uncovered her true passion, her life’s work, and with guidance began taking actions toward her dream. Today she is working in a job she loves, in a vibrant city that ‘feeds her’ and she is even taking on leadership roles. She answered the call to leave comfort behind for awhile, and seek adventure (because that’s what heroes do). Megan had mad skills, but was working in a job that was not challenging. When she talked with me she described her role as ‘being a piece of the machinery’. After we dove in, she saw the shape of her desire, and it was not doing the work she thought she was supposed to do. We coupled that with her strengths, and she began designing her next career move. Megan is ambitious, and has already landed the first job up her career ladder. For her, the hero’s journey is just beginning, and she knows what will sustain her along the way. Emily might call herself a ‘failure to launch’ statistic. After she graduated from college, she moved back to her hometown when no dream job offer came calling. She began working in the first job that came her way back home, and before she knew it she was very good at her job — AND miserable. Her dreams were being submerged, they looked farther and farther away. She was afraid they just might disappear. Within six weeks of our work together, Emily had connected her dreams to real actions, then actions into opportunities. After wrapping up her life here in the midwest, she’s enjoying success and happiness in Seattle. All three of these women worked very hard. They were willing to say yes, and to be coached. They invested in themselves. I asked them tough questions, gave them assignments to explore deeper. I asked them to do things outside their comfort zones like asking for more money when job offers came in. They continued to show up and follow through. They kept going. Answering the call to adventure and going forward with perseverance is what hero’s all have in common. Empowering people and connecting you to your dreams and desires is what coaching is all about. Helping you become the hero of your own story. 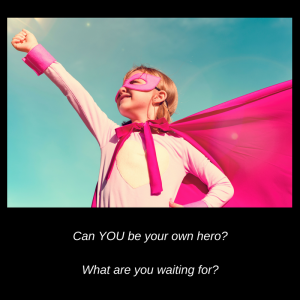 Can you be your own hero? I was very critical, even mean. And then it wasn’t fun. I was wondering, do I just quit? When running a sprint, you need both an initial burst of power and sustained speed. You can blow out with everything you’ve got, and pour it on all the way. 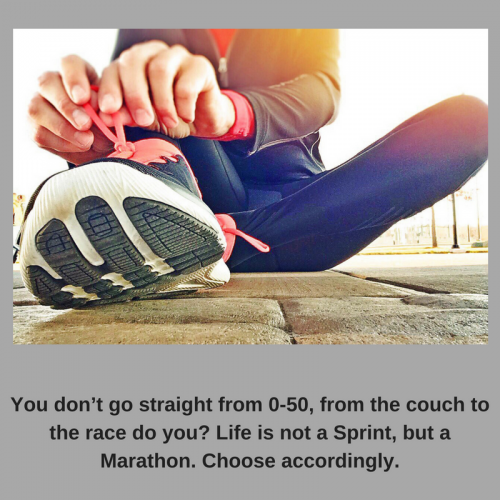 But if you try to do that with a marathon, you’ll burn up everything you have in the first hour and will be left without the juice to make it to the finish line. So it is with life. More of a marathon than a sprint, right? 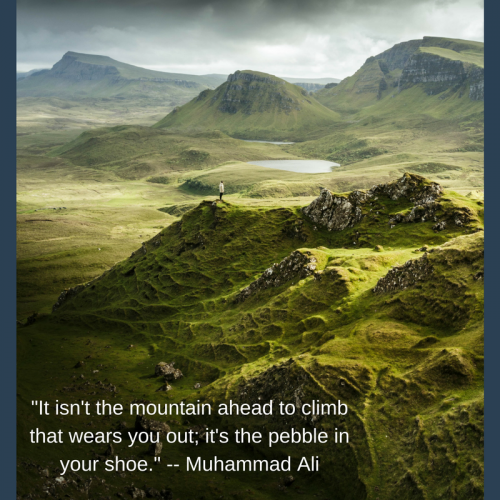 Sometimes your particular ‘mountain’ and the problematic ‘pebble’ are not so obvious. Here are six “shapes’ your obstacles could take…. What are the tough challenges that you’re ready to take on? That will make you stretch, and will take courage from you? Are you ready? 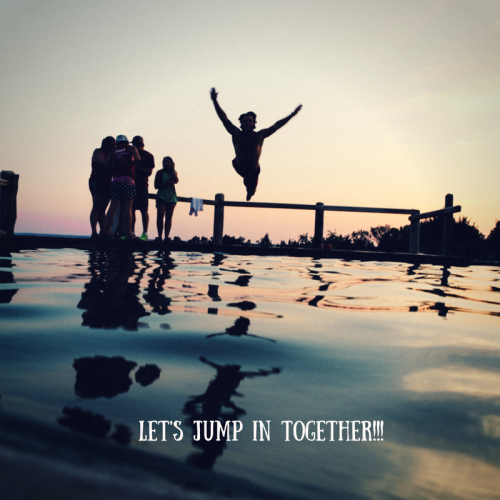 Let’s jump in together! “Deborah is an energetic, engaging and skillful listener.